Michoel Schnitzler is back at work. 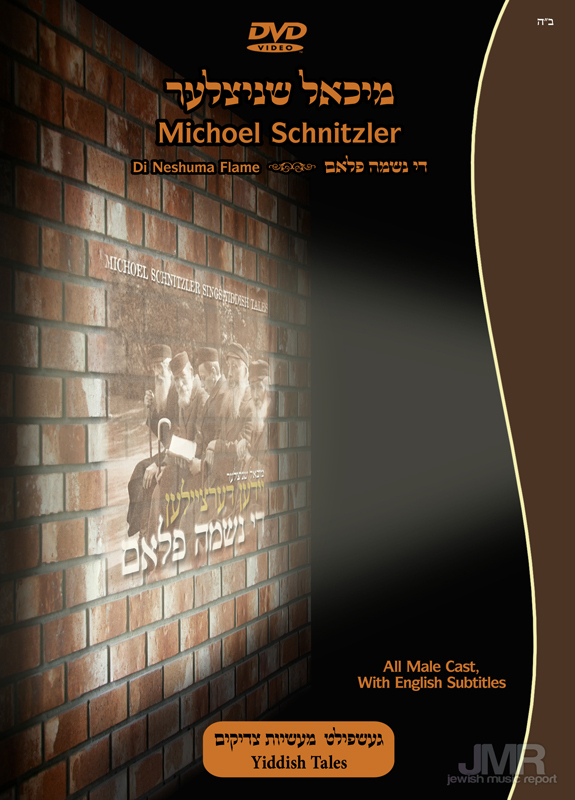 That’s right after the huge success of Mein Kind Tref Mich, Michoel is filming the DVD of his first Yiddish album. There will be 9 individual videos each one from a song off the album, and a “play” depicting the story of the song. This is the first time something like this has been attempted. The DVD De Neshoma Flame, is set to release sometime in January 2010.